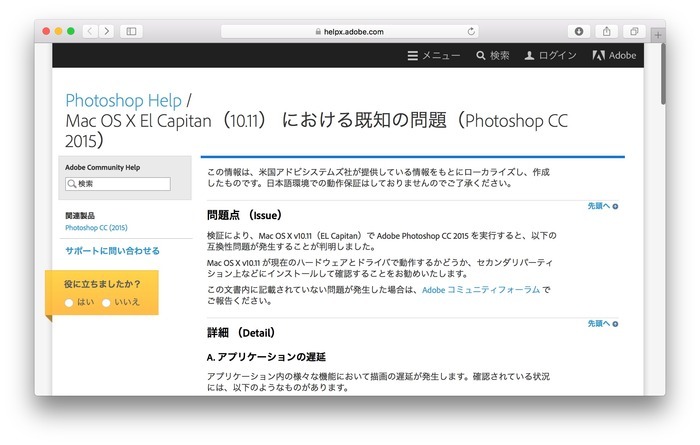 Adobe、Photoshopの「El Capitanにおける既知の問題」ページを更新。OS X 10.11.1で一部の不具合が解決したもよう。 | AAPL Ch. 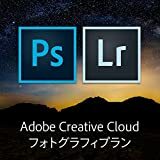 When running Image Size command, the preview in the Image Size dialog turns black or the document turns black after you commit the the command. Update Mac OS X to 10.11.1.